The quarter is now ending and gold shares have performed quite admirably during that period while gold itself has gone nowhere. Thus there shall be no rush of window dressing in either direction as the quarter ends, for no one needs to show either a bullish or a bearish bias. The quarter then should go out with a whimper rather than a bang of any sort. 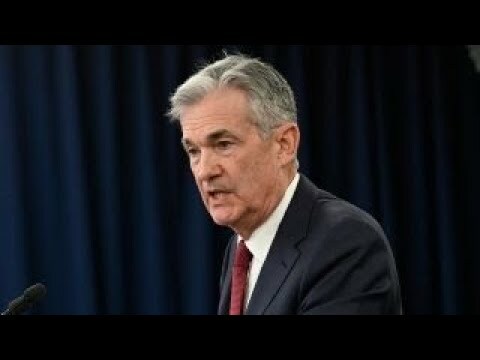 We had what appears to have been a ‘perfect storm’ of buying as the market was finally reacting to the comments from [Federal Reserve Chairwoman Janet] Yellen the day previous; was reacting to the continued problems in Iraq and was reacting too to the US dollar’s weakness yesterday. We were often queried in the course of the past several weeks why it was that we were not involved in the bull rush in both platinum and palladium and our stock response was that we’d no idea when the strike [South African platinum miners strike] would end but we knew that eventually it would and that when it ended platinum and palladium prices would collapse. Never, however, did we think that platinum would fall $50 or more in the course of several hours; we simply knew the downside would be swift and violent. It was. It may get worse. Crude oil prices are holding their massive gains of late last week and gold is strong as the fears grow that the situation in the Middle East shall only worsen. "I'm going with the very simple things incumbent in long-term economic growth and I still think this is a global economic upturn. So buy Aluminum, its making new highs, its been working." "They laughed at me last year back in October last year when I wanted to buy aluminum. I continue to buy aluminum; I bought more aluminum today; and aluminum stocks made new highs on the close." For the corn and soybean crops, both are clearly off to great starts. The corn rating is the fifth-best in history while the bean crop’s rating is the best ever. The way to play China not blowing up is probably be long Australia and Australian Dollar. China gets terribly confusing to me. I don't invest in China, I don't want to own anything in China, I don't think I understand their accounting principles in China. On balance the Australian economy, the New Zealand economy sitting right there being the major supplier of goods and services to China and shall be for a long period of time. That's a better trade for me, that's easier for me. I am an old dog, I'll go with the old tricks, don't teach me new tricks. What people need to understand and very smart people have been calling about the demise of China for the past two and a half decades. They have been consistently and completely wrong. 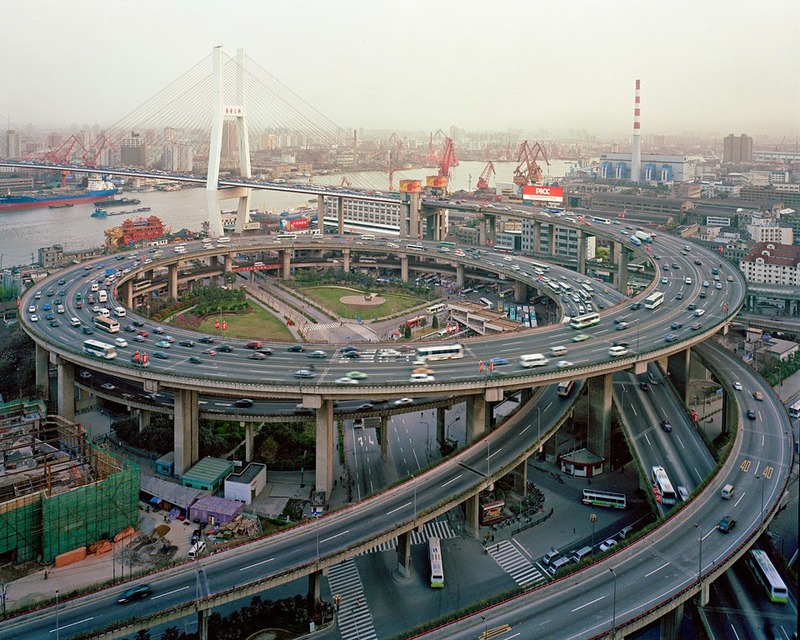 China's population is leaping from the 14th century to the 22nd century, bypassing the 21st century. And they are not going back. Yes there's a lot of housing that's probably over built. But on balance thats going to be taken up. On balance, China is moving from the lower left to the upper right on the charts. The economy is moving stronger. So if that makes me a China bull, I've been one for a long time—I will continue to be one. The central bank has made it rather clear that its fears regarding deflation in Europe are real; that its concerns regarding the ill economic circumstances are substantive and that material new programs are likely. Gold is breaking down, it just looks horrible. There was a five-month-long consolidation that set up in the gold market. And those kind of long term consolidations usually resolve themselves in the direction that prevailed previously. In this instance, gold has broken, it consolidated, and now it's broken again. It's taken out all support. There's plenty of money out there, there's a lot of liquidity, the Fed is still there … enough to take up the stock market. The market will stop when it stops, not a moment before. It continues to want to go higher. The bond market is going up, yields are going up, it's caused a great deal of confusion to people. As long as stocks continue to go up, you may continue to see portfolios, endowments, and pension funds continue to be a liquidator of the stock market and a buyer of the bond market. This is a Fan Based Blog. No endorsement or approval by Dennis Gartman of any individuals , goods or services is implied. Text, Video and other content available on or via this blog are all available from public sources. 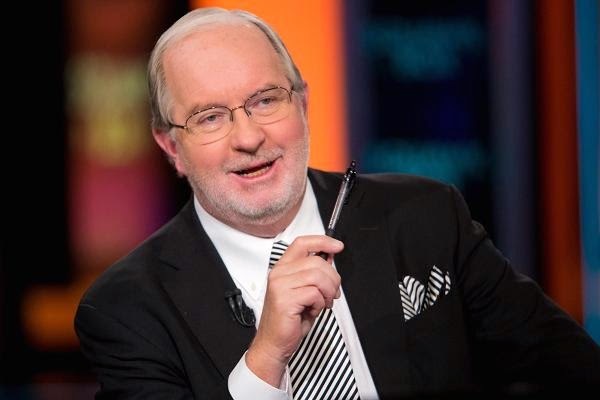 All content is as accurate as much as possible, but it could be misquoted mischaracterized, used out of context or otherwise misrepresent Dennis Gartman's statements and views.